There’s no shortage of updates at Cedar Creek Apartment Homes. Each home boasts soaring 9-foot ceilings and plush wall-to-wall carpeting to create a luxurious ambience in your living space. In your classic or upgraded kitchen, fully equipped with upgraded appliances, laminate or granite countertops, and a timesaving dishwasher, you are free to prepare fresh and tasty meal every night of the week. As an added bonus, select homes offer an in-home washer and dryer to cut down on shore time. Floor Plans Ranging From 659 Sq. Ft. – 975 Sq. 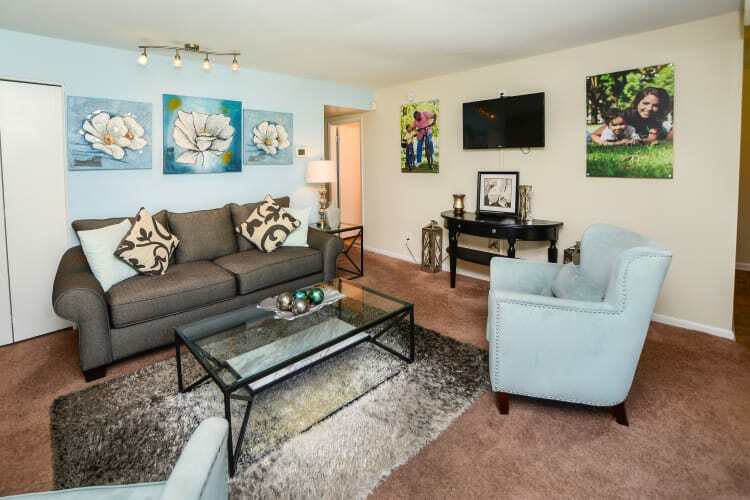 Ft.
For an upgraded living experience, schedule your tour of Cedar Creek Apartment Homes in Glen Burnie, MD. Discover a better way of living at Cedar Creek Apartment Homes. 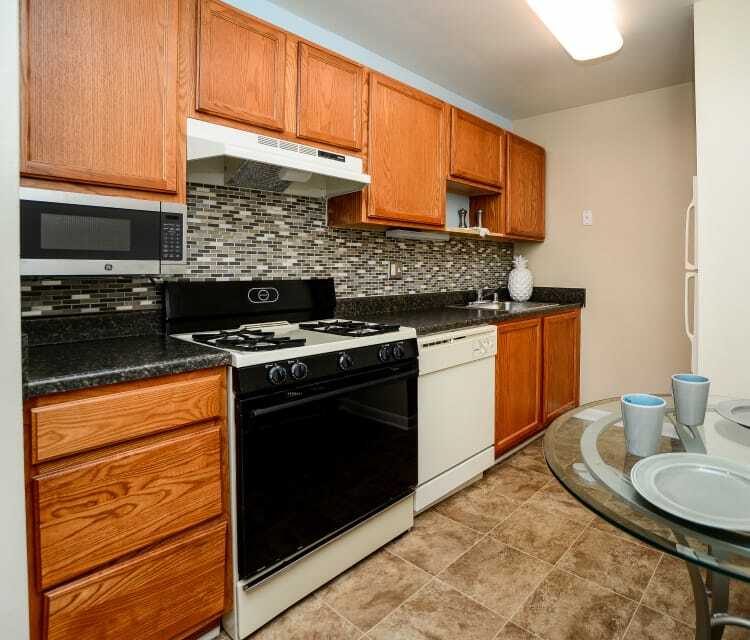 Located in beautiful Glen Burnie, MD, our one and two bedroom apartments for rent offer high-quality living spaces in park-inspired surroundings. Our floor plans range from 659 sq. ft. to 975 sq. ft., so you can choose the space that fits your life and not the other way around. And because we complete a 101-point inspection before you move in, you can rest assured that your space will exceed your expectations.